Flexible financing for medical professionals. 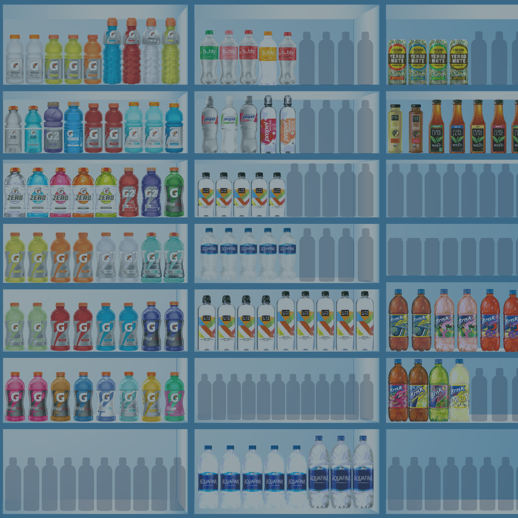 Virginia Commercial Finance (VCF) provides working capital solutions and advisory services to support dozens of industries. In 25 years of service, VCF discovered that healthcare professionals were a greatly underserved market. VCF partnered with Fuel Digital to create a new line of business: simple, flexible financing for busy medical professionals. Fuel Digital’s work with VCF began with focusing on the new brand: from the mission, vision, and identity, through the name, logo design, and brand guidelines. Hippo Lending was born. 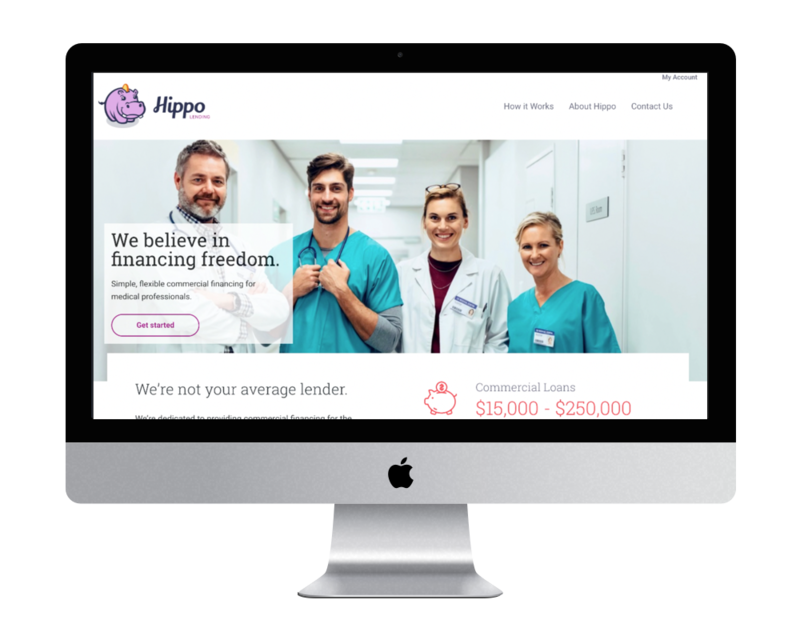 Hippo Lending was built on WordPress with extensive customizations and integrations to meet the needs of both the users and the internal finance team. 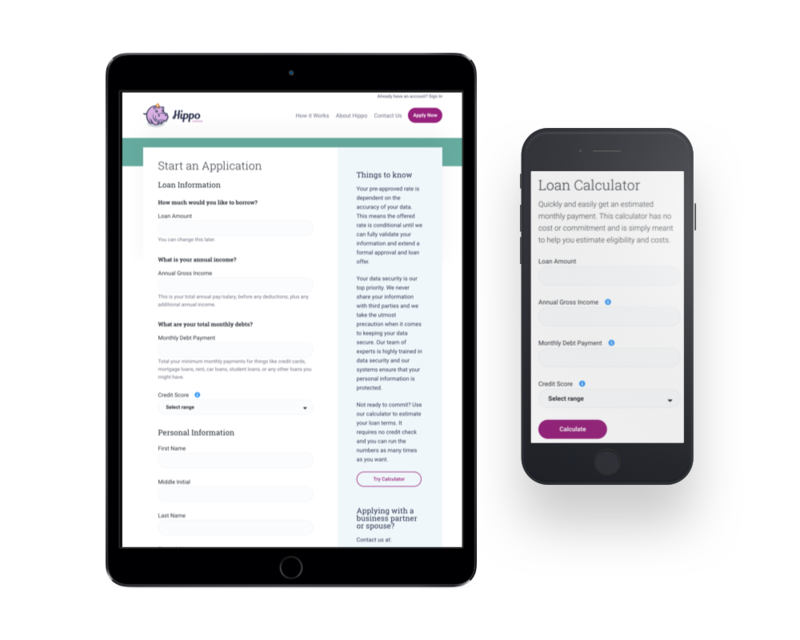 Integrations with TransUnion (credit agency) and Citrix (secure document storage) allowed for instantaneous loan pre-approvals and an application process that is almost entirely online. Complex logic and rate calculations were integrated into the website in order to incorporate automation into the administrative loan approval workflow. All website content was created collaboratively to ensure useful, clear language for a process that is often regarded as intimidating and confusing. 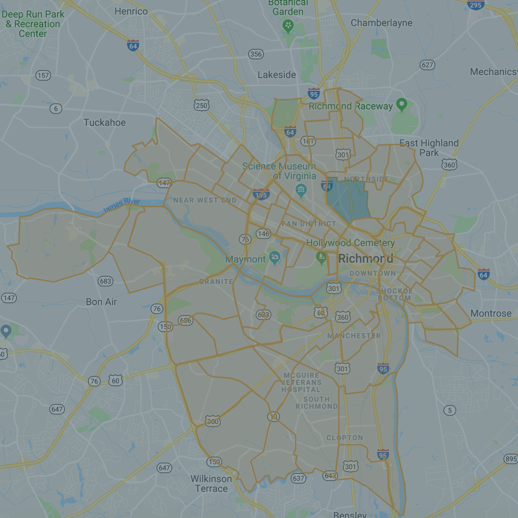 Richmond's path to health equity. 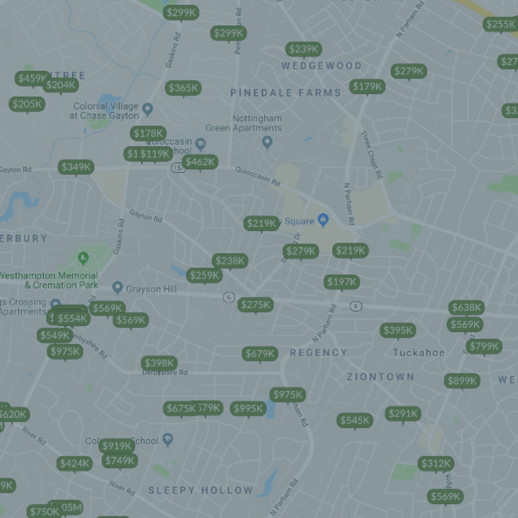 Interactive map for property search. Interactive touchscreen for trade show. Fuel Digital is not affiliated with Fuel Creative.